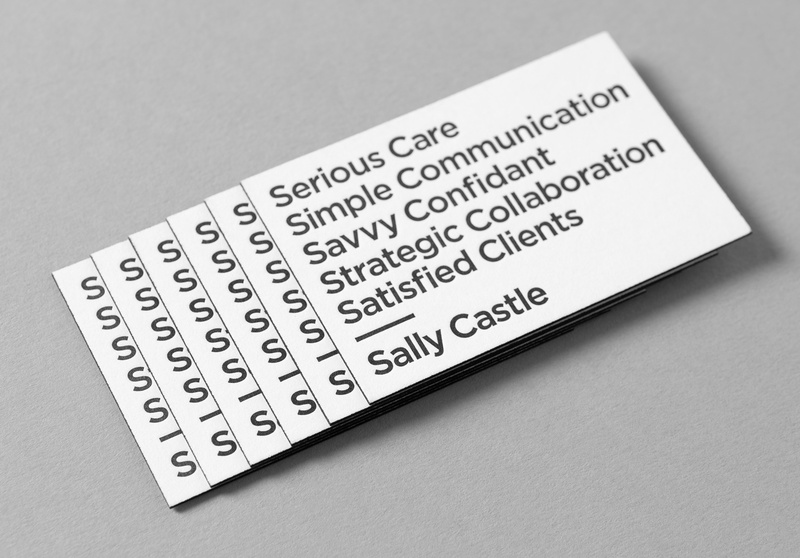 Personal branding for a strong character. 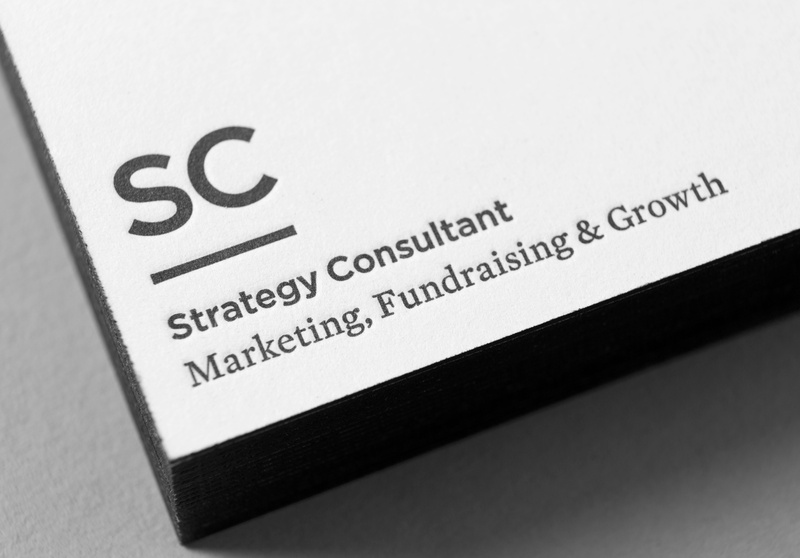 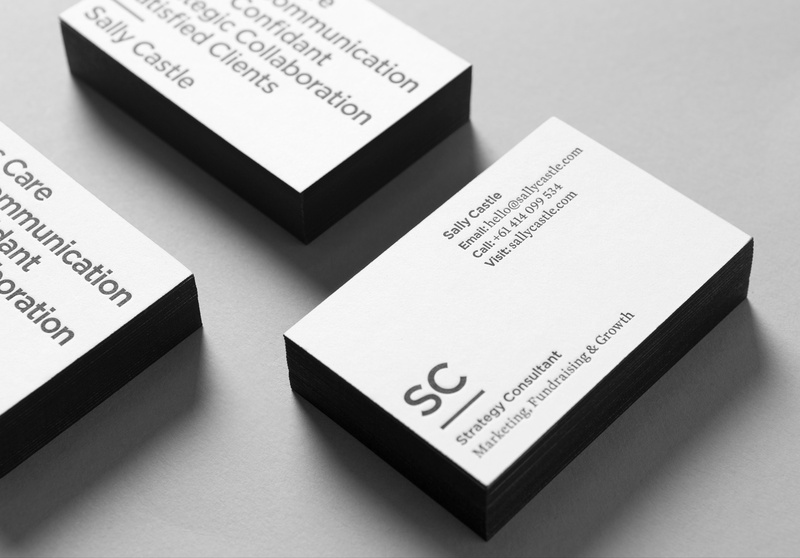 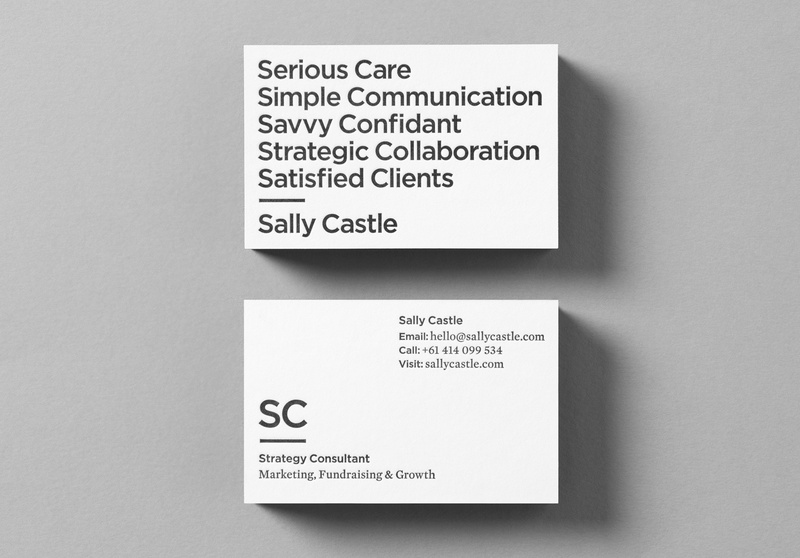 Sally Castle requires creative personal branding to demonstrate her vast experience as a ‘Strategy Consultant’. 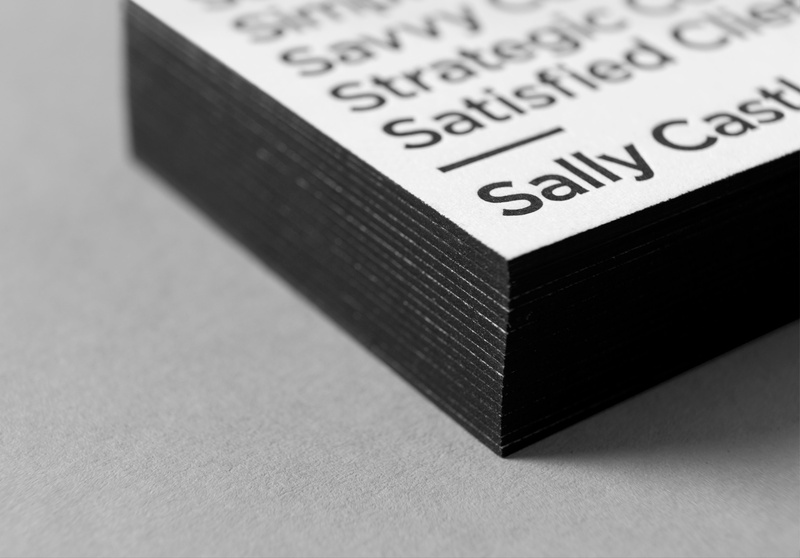 Statements commencing with Sally’s initials forms an interesting and descriptive brand language.